Libby Day was seven when her mother and two sisters were murdered in their home in an attack dubbed by the press as “The Satan Sacrifice of Kinnakee, Kansas.” Libby and her then fifteen-year-old brother, Ben, survived, and it was Libby’s testimony that sent Ben to jail on a life sentence for the monstrous murders. As a youngster, Libby received a lot of money from strangers for having survived her ordeal (and for being cute). Twenty-five-years later, she’s broke, and hasn’t done anything with her life except grow angrier and more depressed. Then the Kill Club locates her. They’re a secret society obsessed with notorious murders, and they want to pump Libby for details because they believe Ben was wrongly convicted and want to find proof that will liberate him. In turn, Libby hopes to make a profit off of her tragic history. For a fee, she’ll reconnect with people associated with that night and her family at that time, and report her findings back to the club. When Libby begins this journey, she’s convinced her brother is guilty. But as her search takes her from decrepit Missouri strip clubs, to deserted Oklahoma tourist towns, and back to the site of the fatal killings, the inconceivable truth emerges, and Libby finds herself back where she started – running from a murderer. This novel is a complex character study and an evocative portrait of people on the fringe of society. Told in sporadic flashback, Libby narrates the present-day chapters in first person, while the flashback chapters are told in third-person, describing the actions and perspectives of several key characters on the days leading up to, and on, the day that the family was murdered. Libby is not a particularly likeable protagonist – she’s bitter, tough, and selfish. Even so, you root for her, and you’re sad about her horrifying childhood. Similarly, Ben isn’t particularly appealing – he’s awkward, shiftless, impressionable, and irrational. Like Libby, you feel immense sympathy for him. Each of the characters in the book are compelling, even if they’re not agreeable, and Flynn expertly weaves their stories together. The narrative is consistently developed, compelling, and absolutely suspenseful throughout (I had to resist reading the last chapters to find out how it ended!). 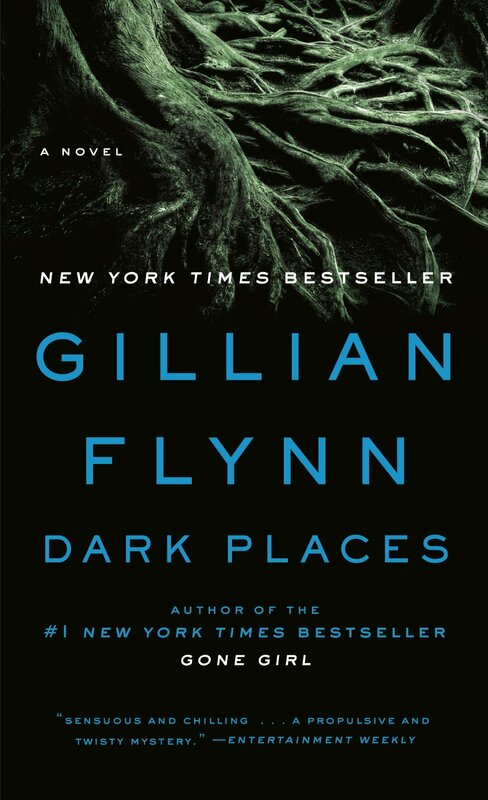 The best aspect of this book, however, is in Flynn’s ability to create a vivid picture or a situation in a phrase or two, giving the reader a believable glimpse into a world we might never see otherwise. This is an insightful, poignant, and well-written book. Its ability to affect its reader is also impressive. I was troubled for several days after finishing it – I found myself checking on my sleeping child in the night, hugging him more during the day, and double-checking that the front and back doors were locked when I went to bed. Would I read it again? Not for some years. Do I recommend reading it? An emphatic yes!